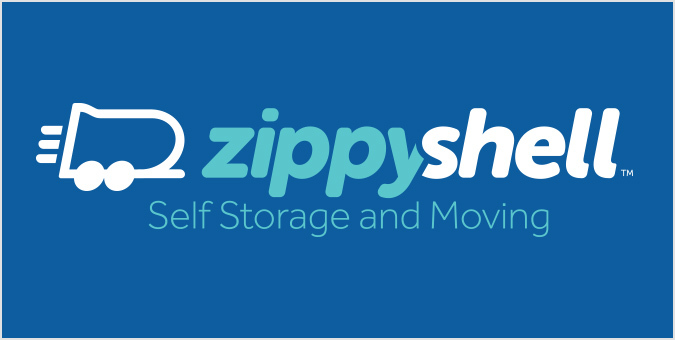 Founded in 2007 in the Land Down Under, Zippy Shell is a portable moving and storage company that has since become the industry’s fastest growing franchise business in the United States. In order to form alliances with third-party moving companies nationwide, Zippy Shell called on us to develop a series of B2B campaigns that would help raise visibility and increase brand awareness. With some clever brand messaging and creative concepts to match, Jake helped Zippy Shell develop a B2B and B2C marketing strategy that included email marketing, direct mail, image advertising, and more.